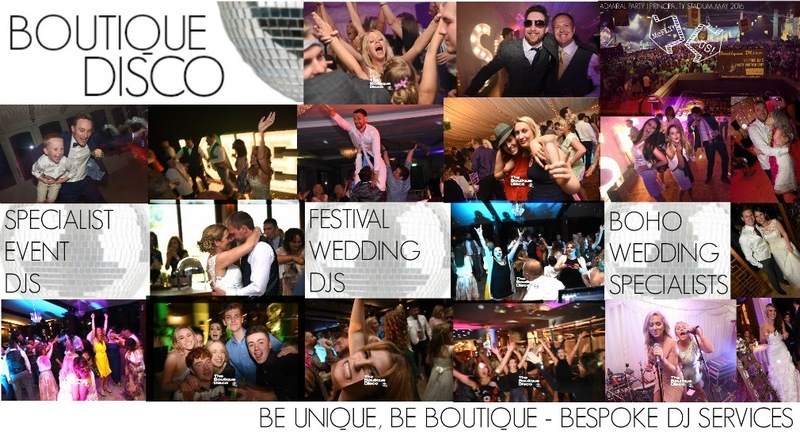 Boutique Disco - The best DJs and Photographers for your event! Where applicable - Which Suite/Room? Have an AV Company been contracted in also? Standard hours are from 1900hrs to 0100hrs. There is a charge of £40 per hour after 1am and a charge of £40 per hour before 7pm. If you have booked our premium Film package - We will aim to have your film montage finished between 4 and 6 weeks (depending on how busy we are). We will send this to you digitally via Dropbox. If you would like to recieve the film Montage and all of the unedited footage on an SD card, we can do this for an extra £30. The SD card is a 32Gb high quality card that is yours to keep. 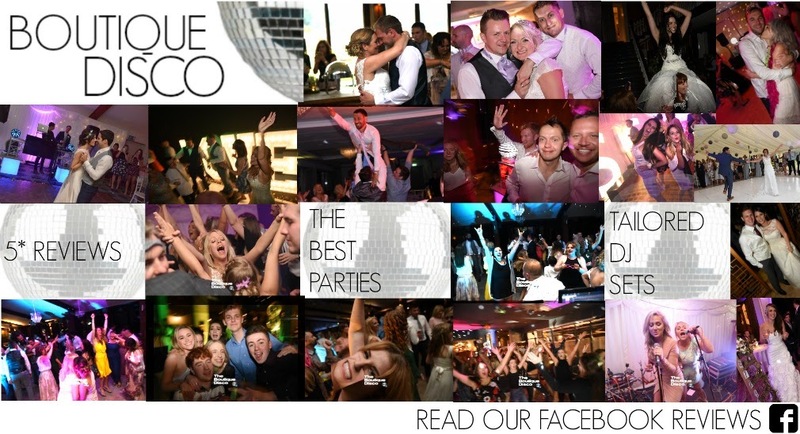 We offer 4 free uplighters with our DJ | Photography Package and 6 free uplighters with DJ | PHOTO | FILM Package. If you would like more uplighters, please select how many in the dropdown menu below. Give your night the WOW WOW WOW Factor! 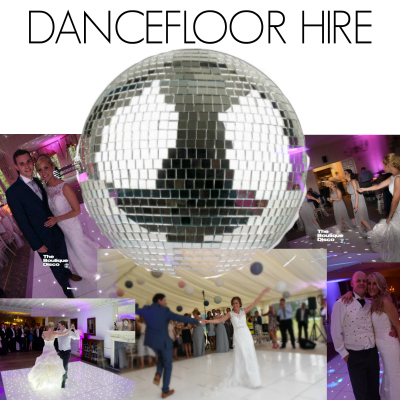 We can offer a White LED Dancefloor in various sizes to meet the requirements of your venue. 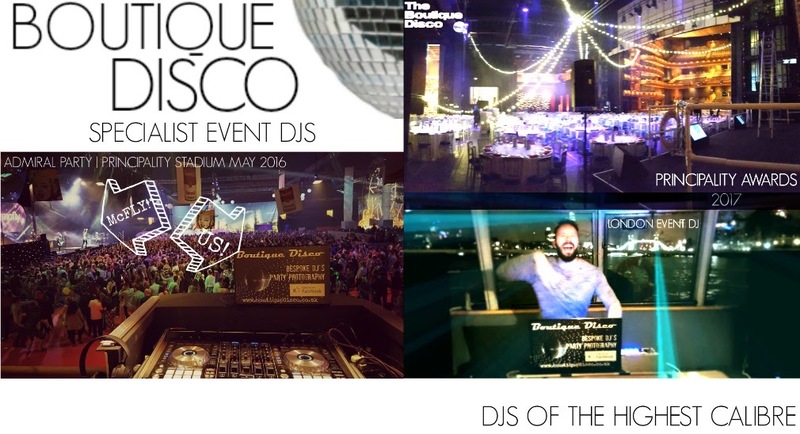 The more guests you have at your party, the bigger the dancefloor will need to be. Choose from the sizes below. 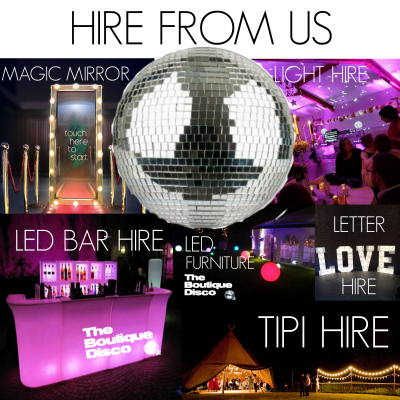 Would you like to hire a dancefloor? Please let us know if you are considering a photo booth. 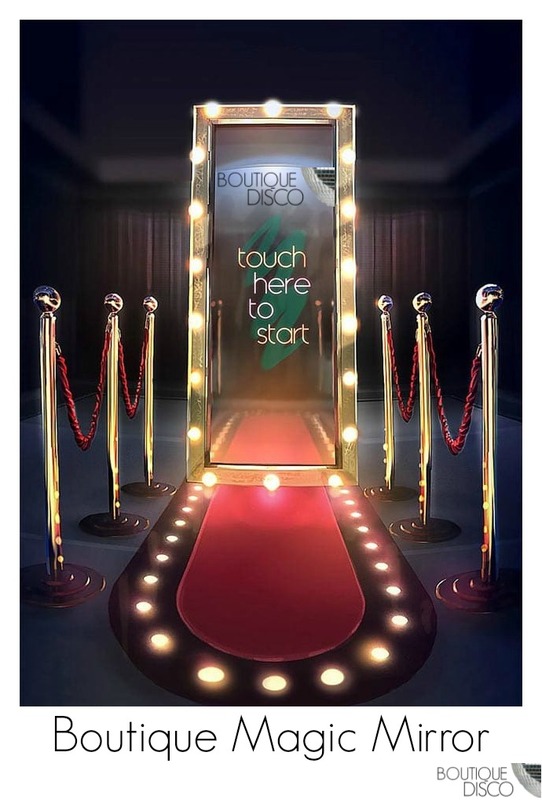 We can provide a very competitive quote for hire of our Boutique Mirrorbooth. Its so compact, it only needs 2 square foot, so can be situated right next to the dancefloor, thus keeping everyone in the party. It honestly is so much better than a photobooth, which tend to get placed away from the action and thus ruin the atmosphere on the dancefloor. It comes with unlimited use and free use of our awesome props. Its only £325 per night to hire (3 hours). Thanks for filling in the form! We require a Purchase Order Number to secure your date. When we have received your PO Number we will send you an invoice. 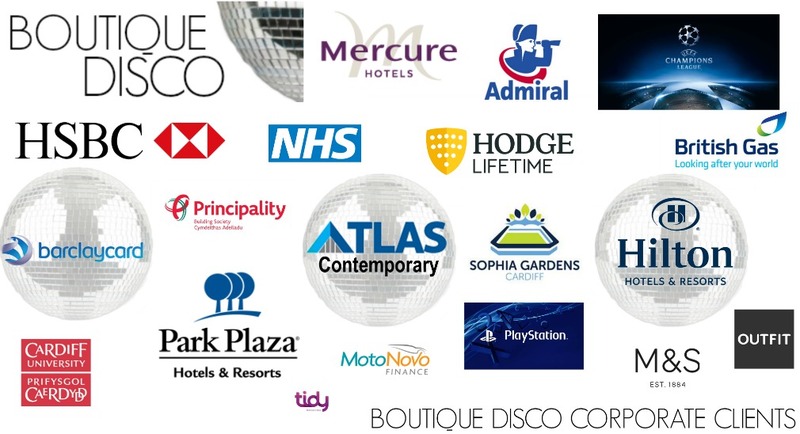 By issuing Boutique Disco with a PO number, and booking Boutique Disco for the event. 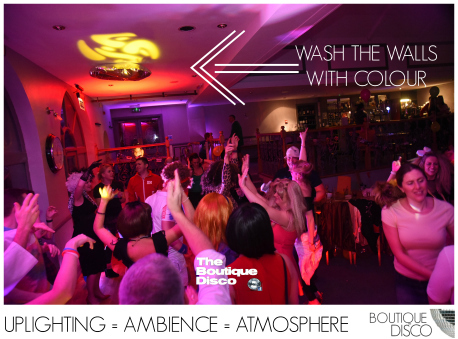 You are commiting to paying for the date secured with Boutique Disco. Full payment will be required regardless of cancellation by a maximum of 30 days after the date secured. Reference - PO Number issued. When your booking is secured and confirmed, we will send you an invoice, for the balance to be paid no later than 30 days after the event date.